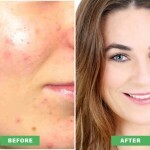 I met Frances furlong 9 years ago in London after my Dermatologist Dr Sonnex recommend I see her about suitable treatments to help with my acne and acne scarring. 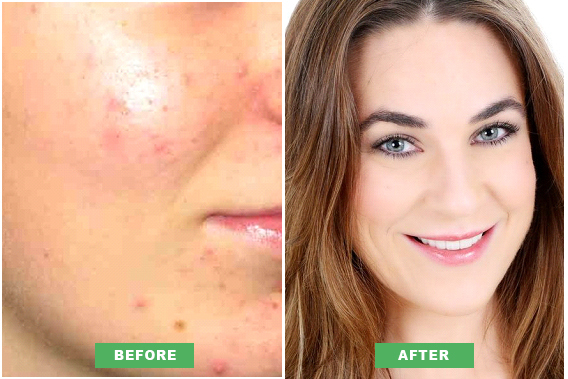 Throughout my teens I had suffered from acne and after trying all other medication was prescribed Roaccutane. My skin really affected my confidence and at times made me feel very low. Frances was so understanding, and empathetic, it was a relief to be able to talk to someone who understood completely, the impact that bad skin can have on a person’s confidence/ life. I trust Frances completely, because after 9 years I know that what she says is always right! Always! She is also completely realistic about what can be achieved and the time it will take to see results, plus if it’s not the best thing to do, or a treatment is going to achieve little results, she won’t do it. I love this about her, because it’s this integrity that makes her the expert practitioner she is. She is simply the best in the business and I would never go anywhere where else! Just knowing that the products I am putting on my skin or tablets I am taking, are right for me and my skin, and will help it not aggravate it, is just such a relief. I am longer worried I am wasting money on expensive brands with big claims, but little results.